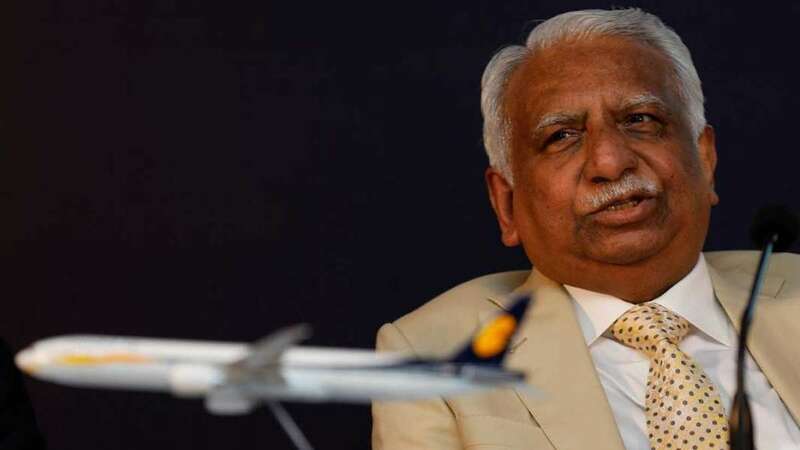 New Delhi : Jet Airways founder and promoter Naresh Goyal is all set to resign from his post as chairman, said a report. It has also been claimed that his wife will soon exit from the board too. Meanwhile, the Chief Executive of the company, Vinay Dube would stay on board, added the report. Earlier in the month, Goyal had reportedly agreed to quit as chairman and reduce his 51 per cent stake in the airline. Amid major debt, the Airlines has failed to provide salaries to its employees, delayed its payments to its creditors including banks, suppliers. Making the situation worse is that they have grounded a major section of their planes in operation. Last year, Jet Airways (India) Ltd chairman Naresh Goyal expressed how “guilty and embarrassed” he had felt since a lot of shareholders had lost their money, amid the airline’s shares plummeting on financial woes.